We usually think that expensive serums or lotions are the reason behind someone’s glowing skin. Or maybe the person is plain lucky to have been born with a radiant blemish-free skin. Yes, moisturizers, genes and expensive beauty products have a role to play. But it’s only a supporting role. The real hero behind gorgeous and lustrous skin is FOOD. 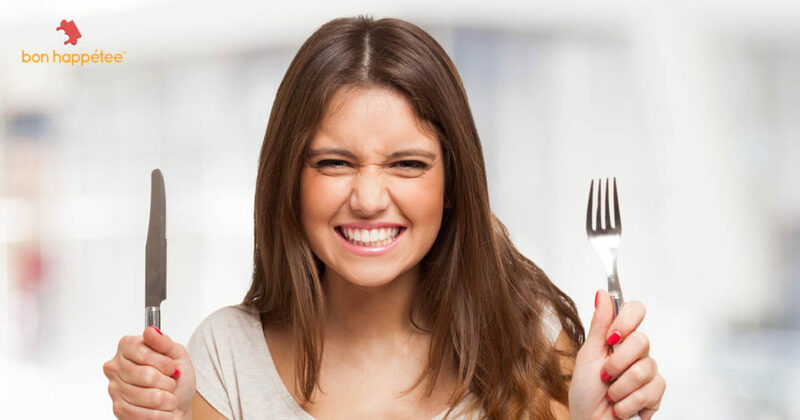 So whether you want to get rid of acne, fight premature aging or reduce fine lines, eating right is the right way ahead. After all, you are what you eat. Goodbye, mangoes. And a warm hello to the kadak adrak chai! 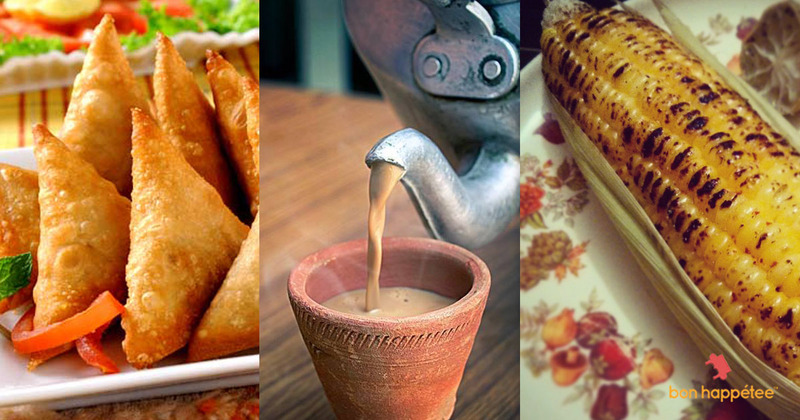 Monsoon has arrived and so is your temptation for eating all foods steaming hot. The warm soup and hot chocolate you detested during summer become a comfort food in the rains. Similarly, the mangoes you devoured in the scorching heat lose their luscious taste with the first showers. As the season changes, your eating preferences and habits should change to help you cope with the climatic changes. For instance, rains leave puddles and dampness that become the breeding ground for mosquitoes and insects. Also, the high humidity levels lower your immunity. Your digestive system is at its weakest in the monsoon. Thus, your favourite season spells trouble for your health. And of course, skipping exercise due to the downpour or the lazy monsoon mood and gorging on pakodas, bhajiyas and fried just add to the woes. But before you get all worked up, Bon Happetee has sorted your health and weight issues. 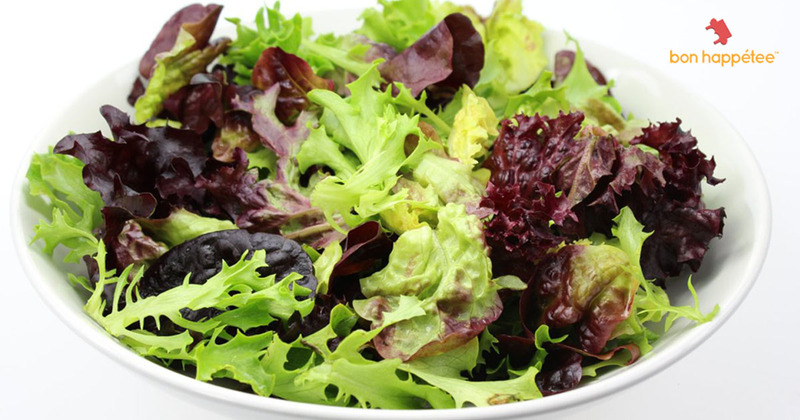 Salads are nutritious and you should eat them to ramp up your fiber and nutrient quota. But, as a nutritionist, I know monsoon’s not the best time to chomp on salads. So here’s how I relish my salad – I throw in the cabbage and heat it for 25-30 seconds in the microwave. This practice kills all the germs and ensures I grab my dose of antioxidant. Cucumber and carrot kachumber is another favourite since peeling the skin lowers the risk of food infection. A storehouse of nutrients, leafy greens are every nutritionist’s favourite. But during the monsoons, green leafy vegetables are swarming with insects and food infection. So avoid eating them raw. However, you can savour by cooking as cooking destroys the microbes – palak paneer, aloo gobhi, palak khichdi, gobhi paratha are smart ways to relish your greens without falling ill.
Move over the mango and dig into the delicious monsoon fruits – pear, plum, peach, apple and custard apple. And before you start on how fattening custard apple is, let’s talk about its benefits. Custard apple is bursting with the goodness of iron, Vitamin C, Vitamin B 6, magnesium, and potassium. These nutrients play a key role in promoting healthy hair, radiant skin, along with steady sugar levels and a happy heart. With 100 calories in a 100-gram serving, custard apple is a steal! And custard apple contains zero fat and cholesterol. So, it’s definitely not making you fat. 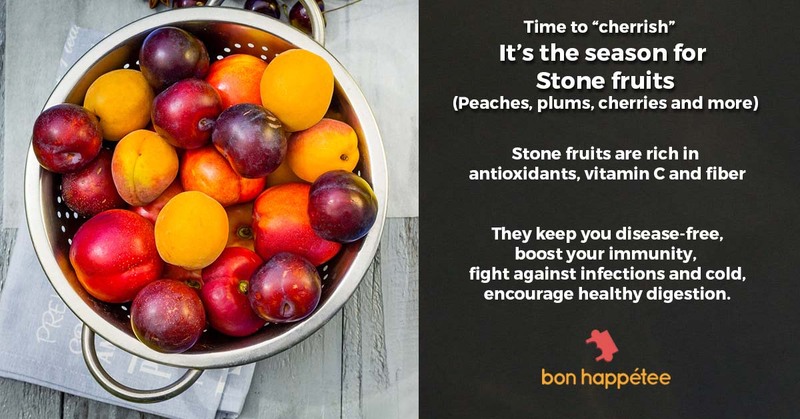 The other fruits – plums, pears and peaches – are an excellent source of Vitamin C. Vitamin C activates production of white blood cells, the first line of defence for your body’s immune system. Thus, all monsoon fruits are loaded with iron and Vitamin C, nutrients that strengthen your resistance to infections and inflammations. Additionally, both these nutrients play a key role in keeping your tresses healthy and combat hair loss, a common problem in rains. Obviously, you can’t wolf down leafy veggies, the tinda, bhindi, and doodhi for lunch and dinner throughout the monsoon. You need variety. 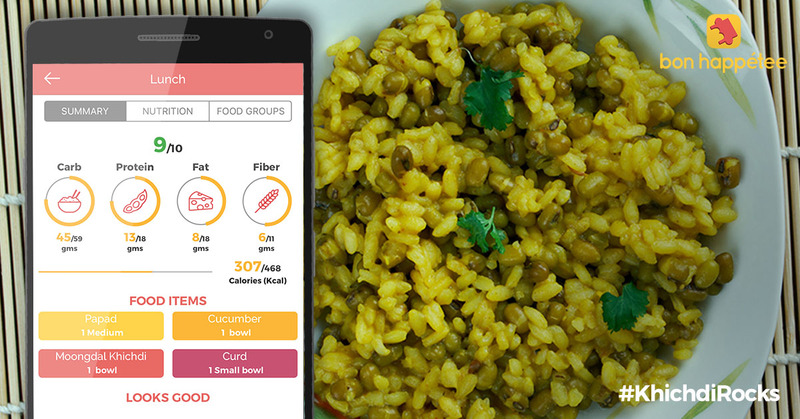 It’s time to eat pulse-based vegetables like rajma, chawli, chole and besan. What’s more, pulses are brimming with protein, a vital nutrient to boost your immunity; a strong immune system protects you from the monsoon-related illnesses. The easy-to-digest sprouts are a healthy addition to your monsoon diet. A treasure trove of B-complex and Vitamin C, sprouts make a great in-between snack, sabzi, or usal. And of course, dal khichdi with ghee makes for a perfect monsoon meal when you’re craving for something hot, quick and delicious. Clearly, nature has the answer to all weather-related changes! While we’ve discussed the food groups, there’s an important rule or two about staying fit during monsoons: eat light and fast. With the constant downpour, sunlight is rare; these sunbeams play a key role in digestion. With decreased sunshine, your digestion power decreases drastically. That’s why go easy on the mouth-watering monsoon munchies – pakoras, bhajoyas, samosas, and kachori. And relish the khichdi, sprouts and custard apple and occasionally you can grab a bhajiya or a samosa! Indigestion and stomach problems is also one of the key reasons why fasts are observed during monsoon. Most people observe the chaumasa (four months of fasting during the monsoon) or fast at least during the shravana month which sees the heaviest rainfall. By fasting, your vital organs get needful rest as they work hard throughout the year to keep you healthy. And before we forget – have loads of ginger in the rainy season. 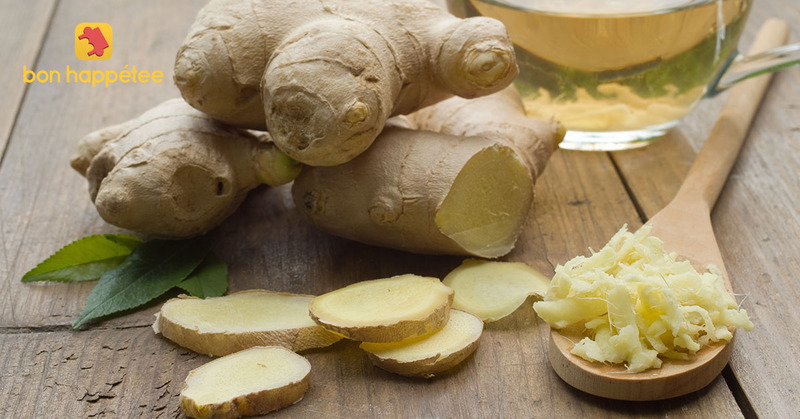 Ginger is highly effective in improving food absorption and digestion. Also, it helps keep the cold and flu away. Surely, you’ve read our recent post on how to eat fried foods without guilt. 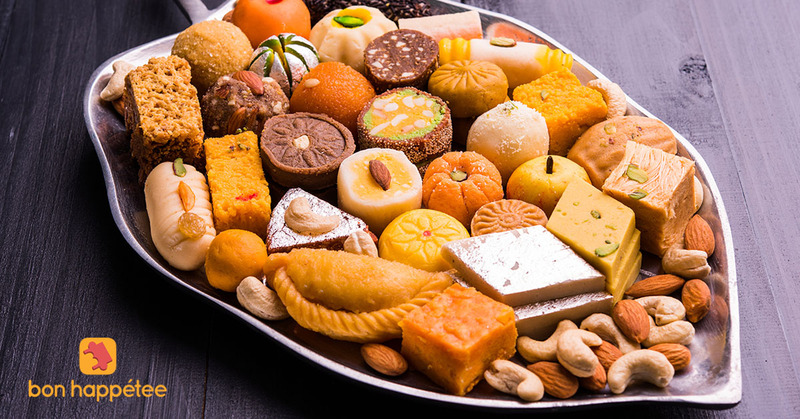 In this post, we’ll teach you how to befriend another of your favourite dishes that have been labelled as a villain by most nutritionists – sweets, our good ol’ desi mithai. Rasgullas, who doesn’t love them? These fluffy, white instantly-melt-in-your-mouth balls of sweetness! No wonder I can never stop at one rasgulla! And even if I dig into two rasgullas for the next 15 days, I will still not gain a kilo! My genetics or metabolism is not responsible for it. But, my eating habits are. 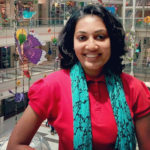 My trick is – I relish sweets with a smile and smartness. 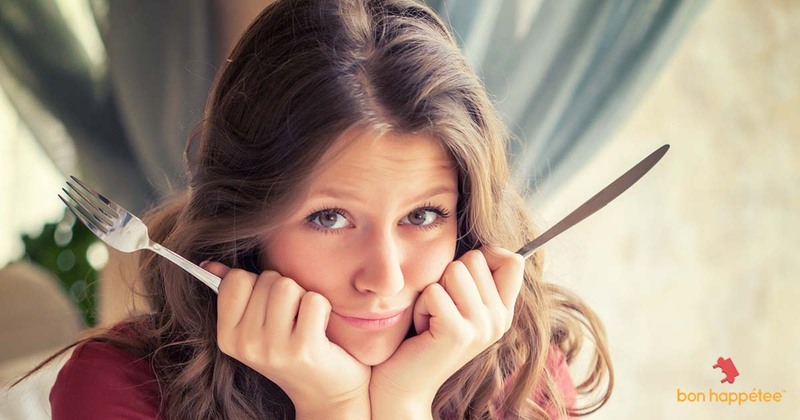 After reading this blog, I am confident that you’ll master this trick too! So, let’s get started! 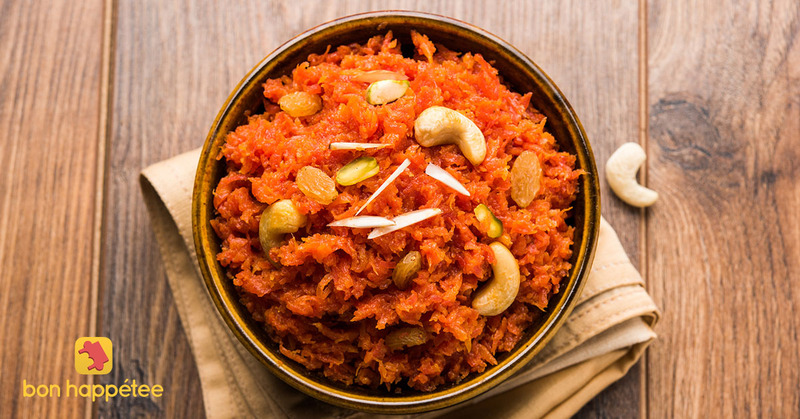 Craving for halwa in the sweater weather? Go ahead and dig into it! Seasonal mithais are a good idea. Similar to how aamras soothes your body in the sweltering summers, ghee and nut-based mithais in the winters keep your skin soft and supple. According to our ancient scriptures, there are cooling foods and warming foods. During winters, you need to eat foods that warm your body internally and keep the metabolic rate high. Fats keep you warm and also give you more energy. That’s why, this winter, reap the benefits of healthy fats through peanuts, nuts, sesame seeds and ghee. Dig into peanut chikki, gajak, carrot halwa and an assortment of laddoos – including besan ka laddo, gound ka laddoo, til laddoo and pinni – without any guilt! And you know what? Seasonal ingredients change the way mithais are prepared. Last week, I prepared gajar ka halwa at home. I took a small portion of it to my father for tasting. After he finished the bowl, he told me that it tasted great but was a little less sweet. That’s when I told him that I haven’t even added any sugar yet. The sweetness came from the all-natural seasonal carrots. Later, I ended up making the gajar halwa with almost 1/3rd the sugar of a traditional recipe. You see, that’s the power of using seasonal fruits and veggies in Indian mithais. Here’s an interesting fact: Your maa ke “aate ka ladoo” with milk and a handful of nuts is one of the most traditional and nutritious Indian breakfast. This meal can give any breakfast cereal a run for their money. Let’s say, you’re not into seasonal sweets and prefer grabbing a gulab jamun, rasmalai or a kalakand. Our advice: savour it as a post-workout meal. Since our bodies require instant energy after a gruelling exercise session, the sugar in the mithai will be used for energy instead of getting converted into fat. Whoa! That’s an amazing reward for working out, isn’t it? Alternatively, you can relish a small gulab jamun as a mid-morning snack along with five-six nuts to keep the sugar levels in check. As with fried food, our best advice is to prepare sweets at home, instead of buying it at a nearby mithai shop. Your preferred ingredient for sweetness should be jaggery over white sugar since it’s more nutritious. You can opt for dried dates or figs to up the healthy quotient of your mithai. But one thing you must avoid at all costs is artificial sweeteners. They are loaded with chemicals which create havoc with our health, ranging from bone loss to hair loss. Adding condiments and spices like cardamom and nutmeg to your mithais boost the metabolic rate. A high metabolic rate lowers fat conversion. The thumb rule to avoid weight gain with sweets is to eat sweets as a snack i.e. an hour or two after breakfast or lunch and not with it. That way, you’ll satisfy your taste buds and not dread the weighing scale. Now, we are sure, a smart eater like you would look beyond the calories and get back the nuts, whole grains and ghee in the mithai. After all, these super-healthy ingredients brim with the goodness of protein, fat, and fibre. All these nutrients keep your stomach full for longer as well as slow down the digestion of sugar. As a result, you keep overeating at bay as well as lower the risk of sugar getting converted into fat. Now, that’s similar to eating two mithais for the calories of one! 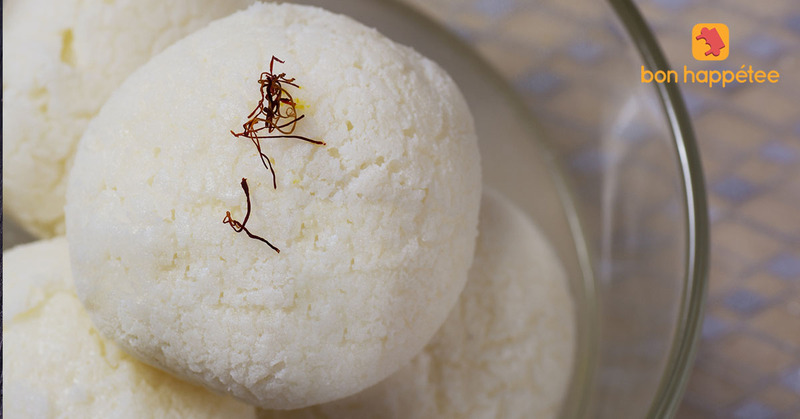 It’s time you became best friends with the much ‘maligned’ mithai! I cringe every time I hear that someone is trying to lose weight through a deprivation diet. I wonder if it is the upshot of the foodie that I am or it is because as a trained professional I know what is exactly going to happen to your body. Of course you know someone who has transformed into a prima donna by going on a deprivation diet and you gear up to use the same strategy. How difficult can this be, right? 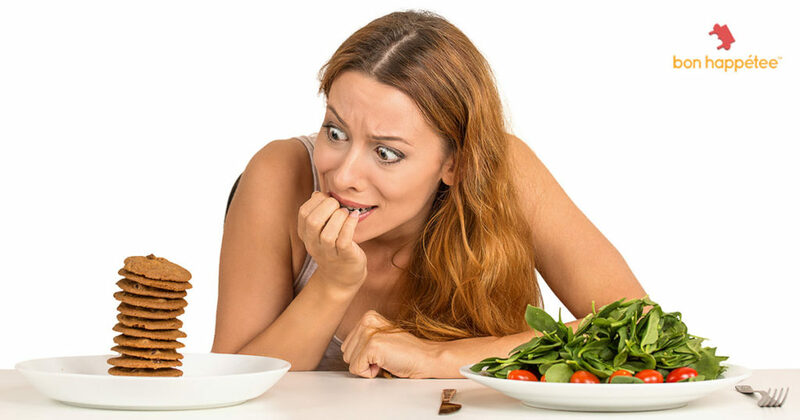 It makes absolute sense that if you starve yourself then your body will use up the stored resources (a.k.a fat cells) to meet the daily requirements and that will burn all the mean accumulated fat cells and help you become a fabulous version of yourself. Monsoon, without doubt, is the most favourite season! It relieves everyone from the scorching heat of the ruthless summer. Monsoon is also the season of food lovers! All the food items taste 100 times more delicious while it pours outside. Enjoying palatable snacks while it’s raining is a pure bliss. Isn’t it? Garam kanda bhajias, adrakwali chai and bhunna butta are on everyone’s list. Not just food, monsoon makes you fall in love with nature as well! Puddles, drenching in the rain, paper boats, long drives to promenade and beaches, mini vacations or treks are activities everyone looks forward to. But monsoon also has its share of problems, sadly. It is also considered by many as the season of sneezes, flu and virals. Therefore, apart from enjoying this season, you need to also take care of your immunity levels. One can catch cold, viral or flu due to body’s low immunity levels during monsoon. And hence one needs to be extra careful during this season. 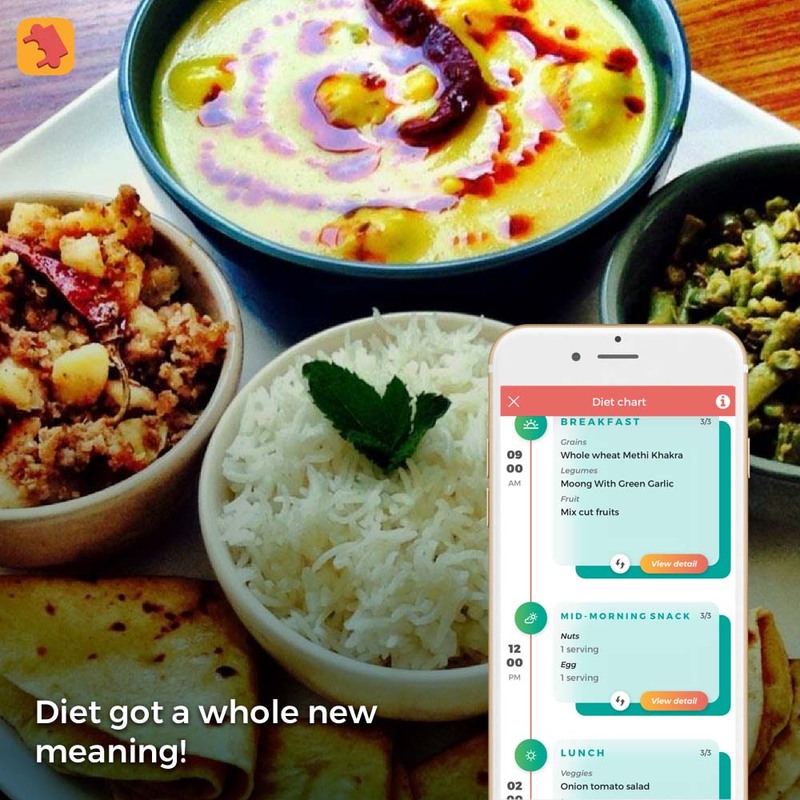 When it comes down to nutrition and fitness, everyone from experts, researchers, your grandmother, and the aunty next door to your maid; literally every single one seems to have the best approach to the key for healthy living. What, when and how much to eat is a topic that leads to many interesting debates and innovative ideas. And sometimes just ridiculous tips that we foodies get fed-up of.